There are a number of ongoing fundraisers that run all year. You can help fund projects for Whitehills by participating in any or all of these opportunities. ﻿﻿ Wh﻿﻿a﻿﻿t: Clip Box Tops and Labels for Education from hundreds of participating products and send them to school. 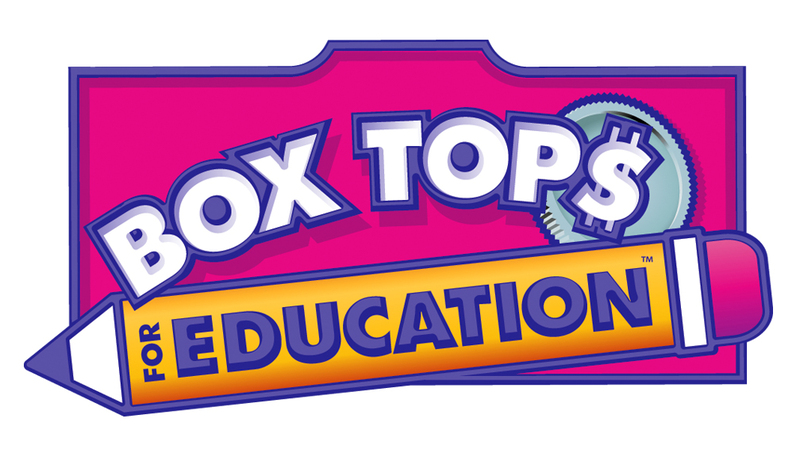 Each Box Top is worth 10¢ when redeemed; Labels for Education funds allow us to purchase school supplies and equipment. Box Tops and Labels for Education can be placed in a Baggie or taped onto the form your child brought home (also available in rack at school entrance and on WSA website). When: Ongoing! Turn-in deadlines four times a year are posted on the WSA calendar, but you can turn them in (to your teacher or to the collection box near the school front doors) whenever you like. What: This partnership allows you to order gift certificates from Christian's Greenhouse for giving as gifts or using yourself. Christian's gives a percentage of the proceeds back to the WSA. You can also donate gift certificates to the WSA to be used to beautify the school grounds. When: Watch for order forms to be sent home in late April. Order forms will also be available on the WSA home page. The order deadline is about two weeks before Mother's Day. What: This program allows you to support the WSA every time you shop on Amazon (it works with Amazon Prime, too). The prices and selection are exactly the same as on Amazon’s no﻿﻿rmal site, but Amazon donates a percentage of sales to the WSA. To begin, go to http://smile.amazon.com. On your first visit, search for and select “Whitehills School Association” where it says “Pick your own charitable organization.” Amazon will remember the WSA and all eligible purchases will result in a donation. Be sure to do your shopping from the AmazonSmile website, http://smile.amazon.com. When: Whenever you order from Amazon! 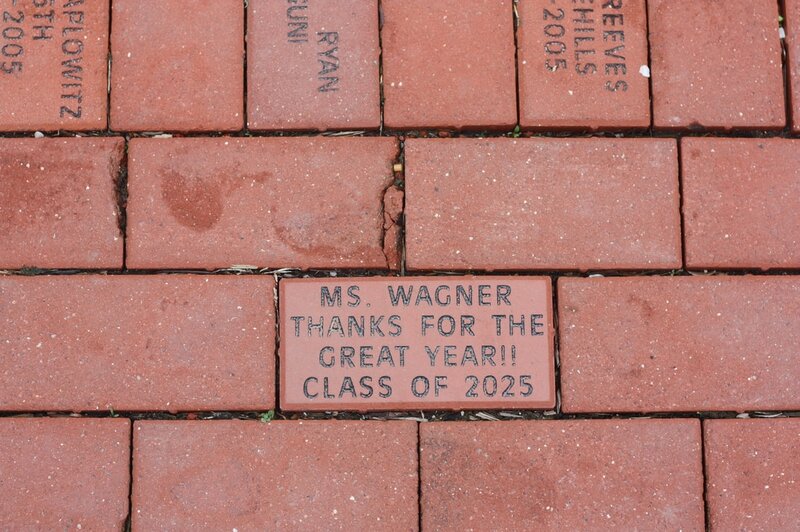 What: This program lets you make a lasting impression at Whitehills by inscribing a brick with a memory or message for the school's front walkway. When: Watch for order forms to be sent home in May. Order forms will also be available on the WSA home page. The order deadline is generally the week before school ends.